Jamb form will officially begin in few days. 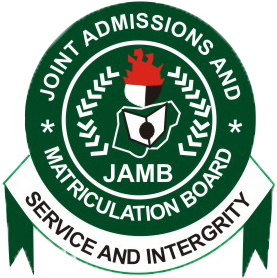 According to reports, there would be no scratch card for Jamb 2017 registration as payments will be made online. More Updates to be brought later. How about the admission exercises?, is uniben done with admissions?